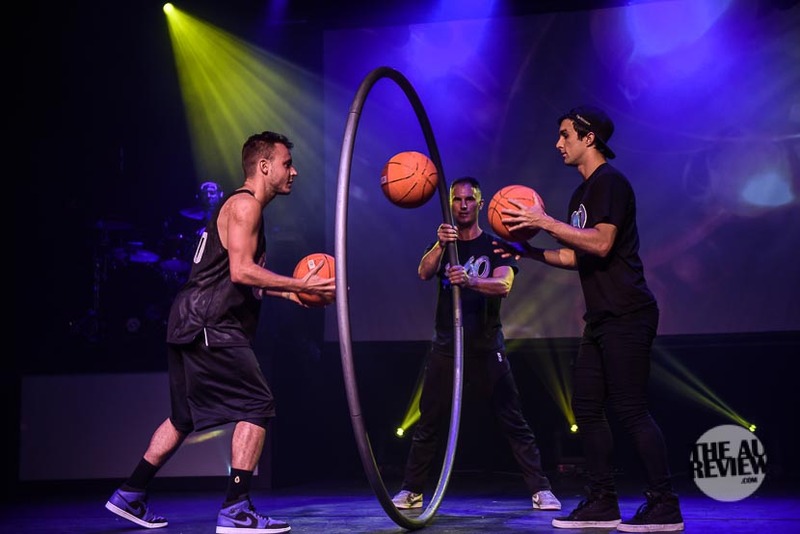 There are 360 degrees in a circle and this performance is full of “all-round” “Allstars” (get it?). 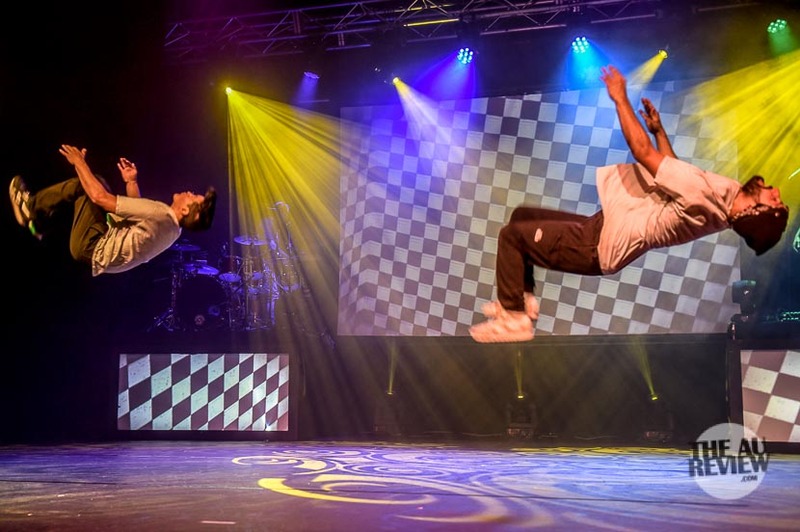 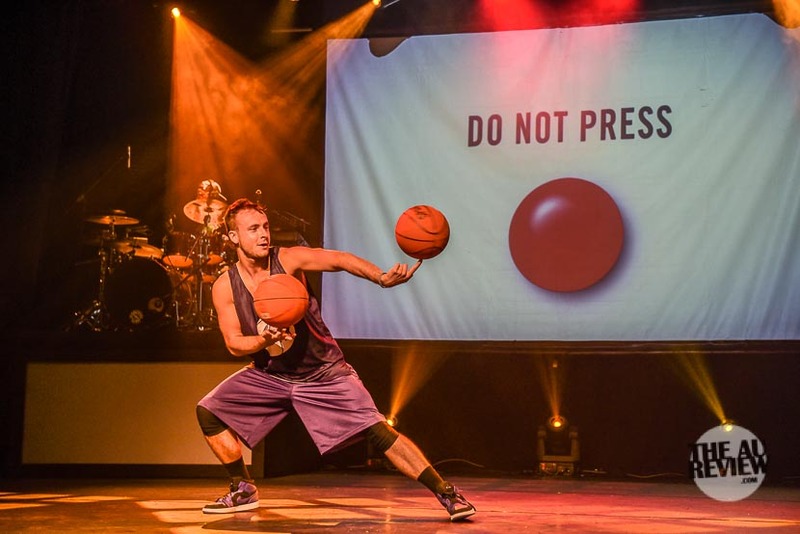 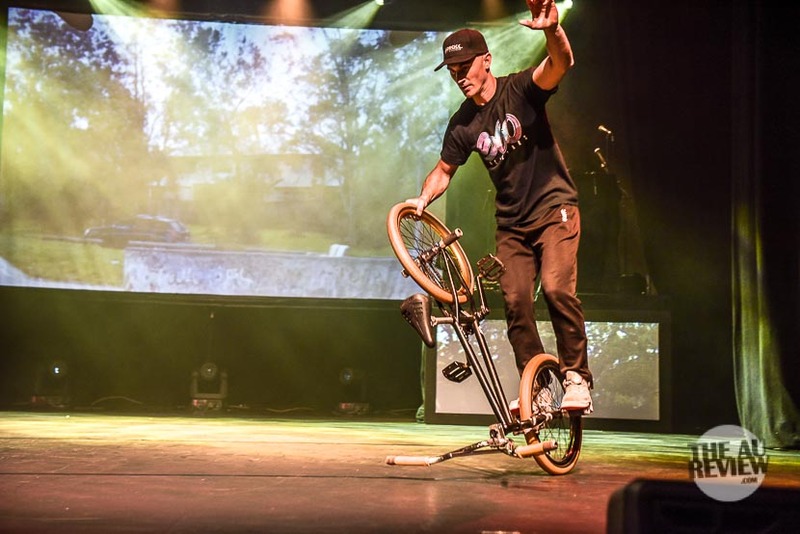 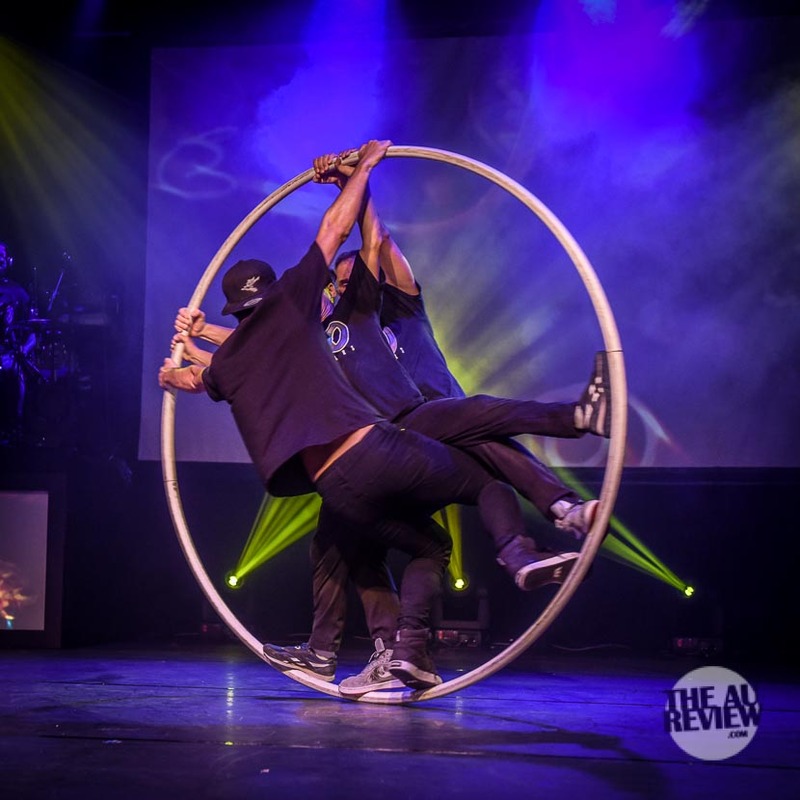 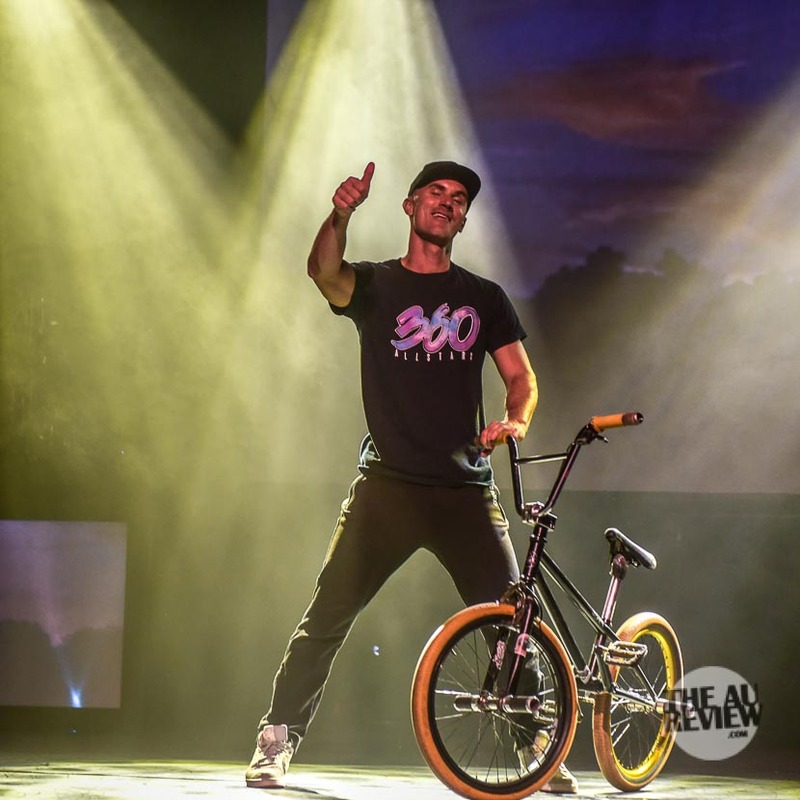 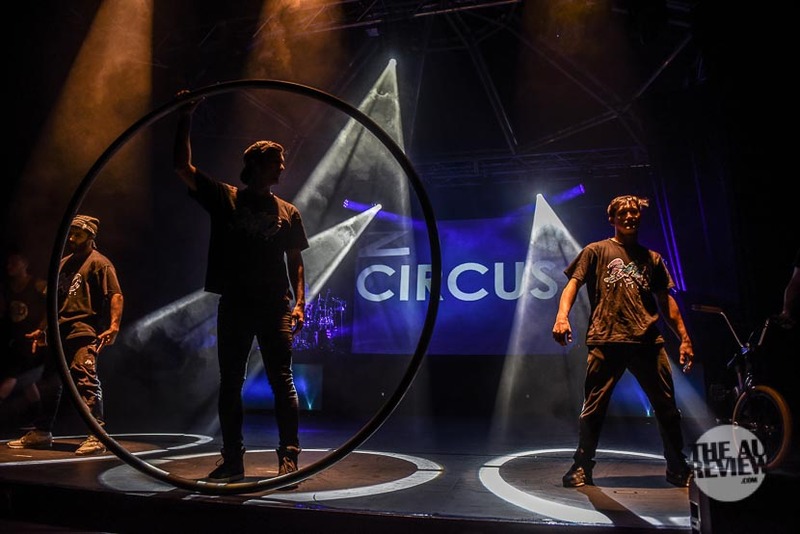 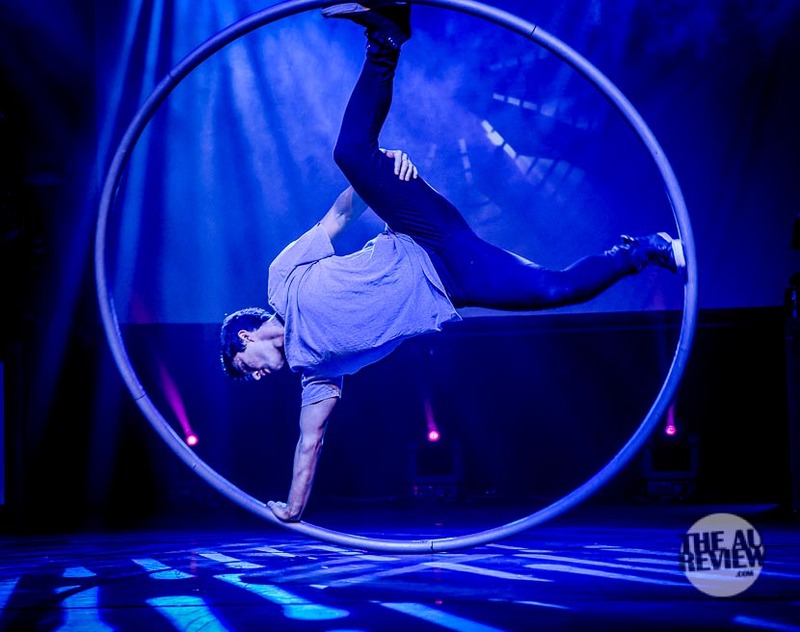 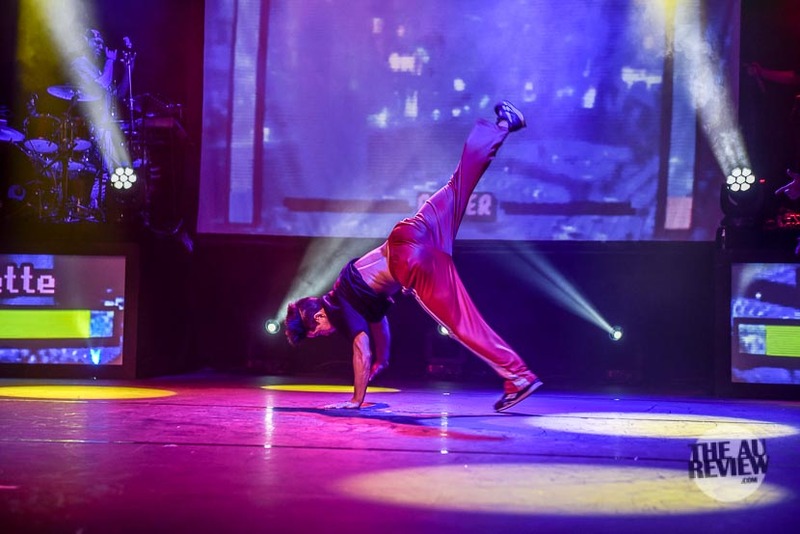 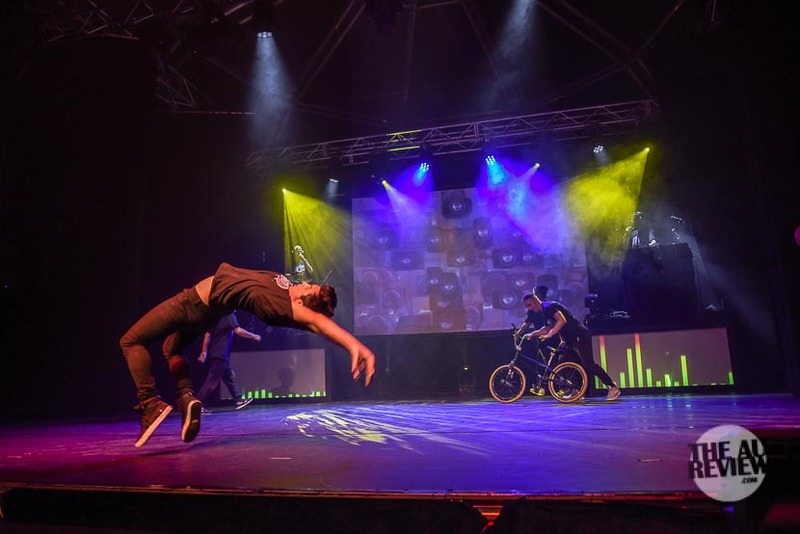 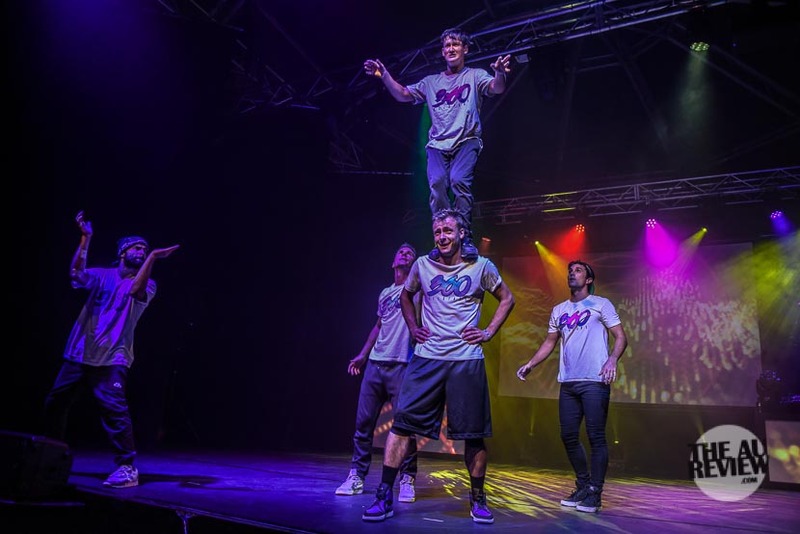 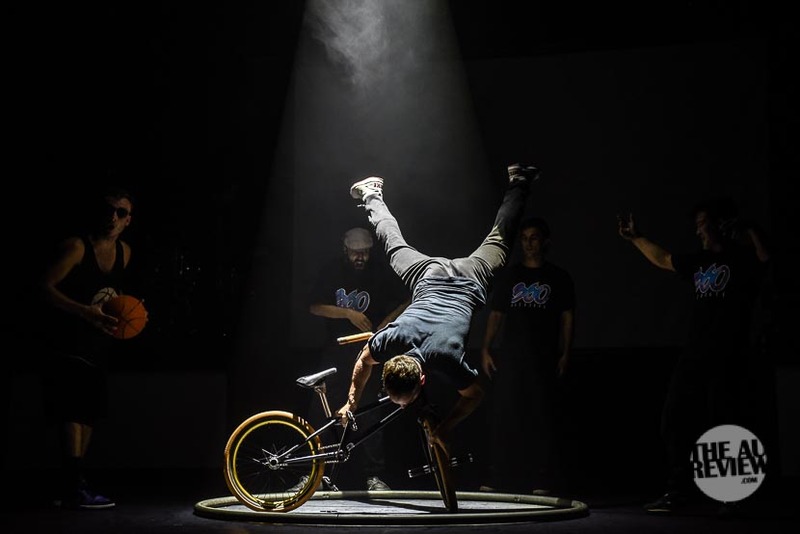 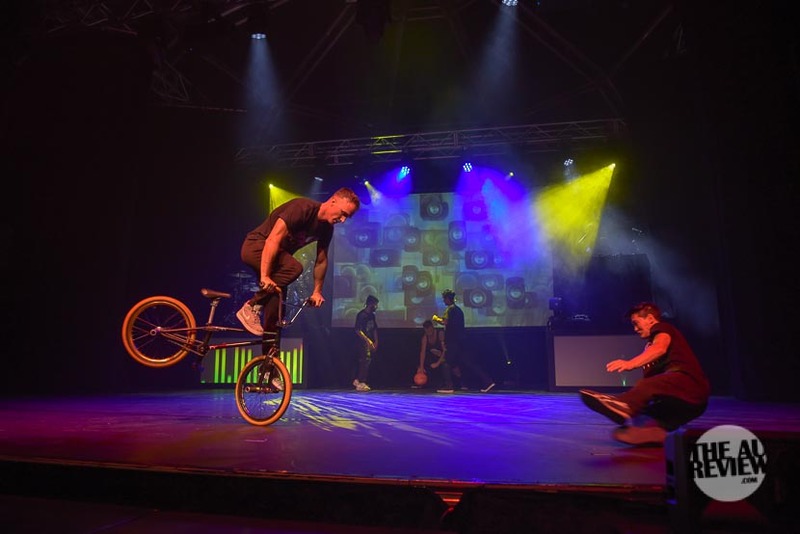 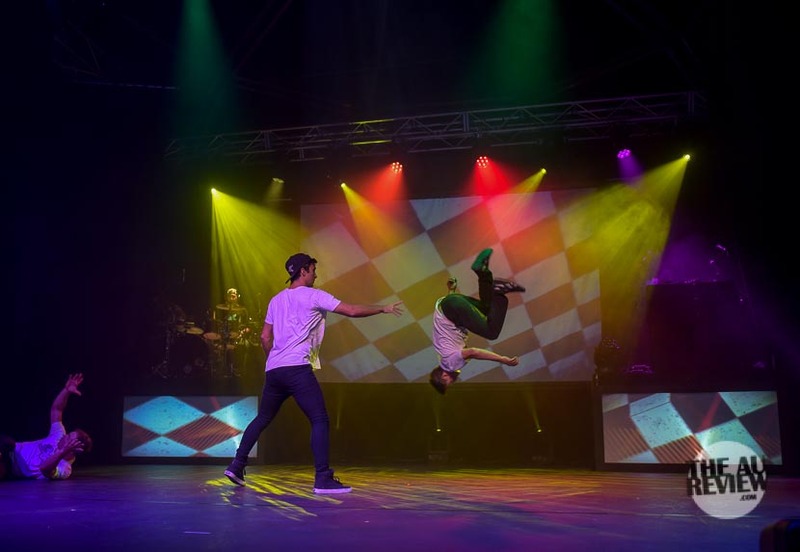 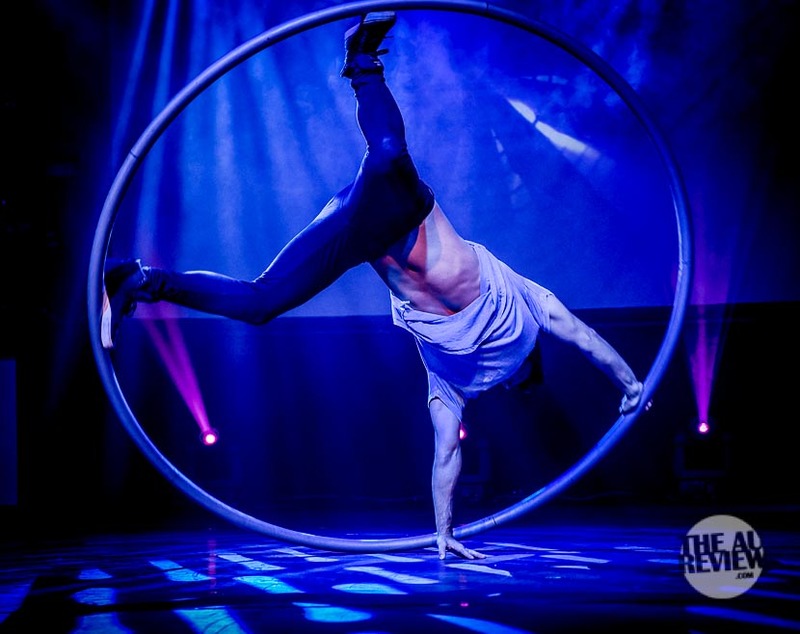 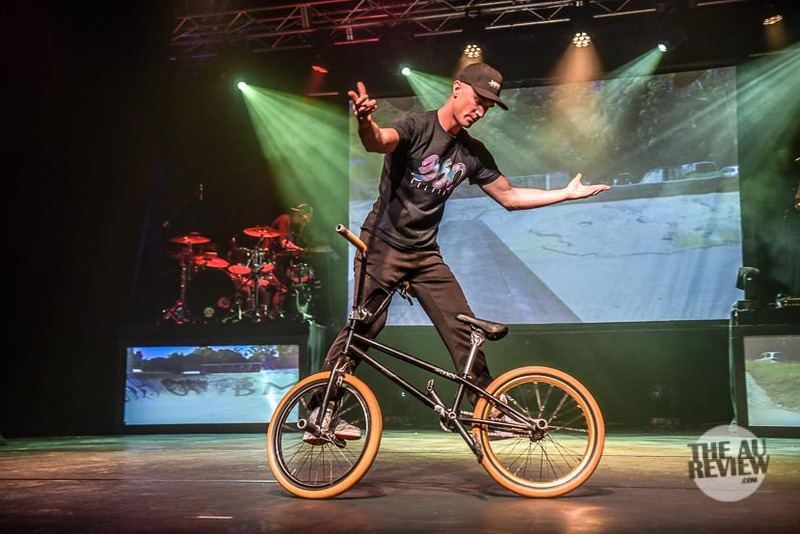 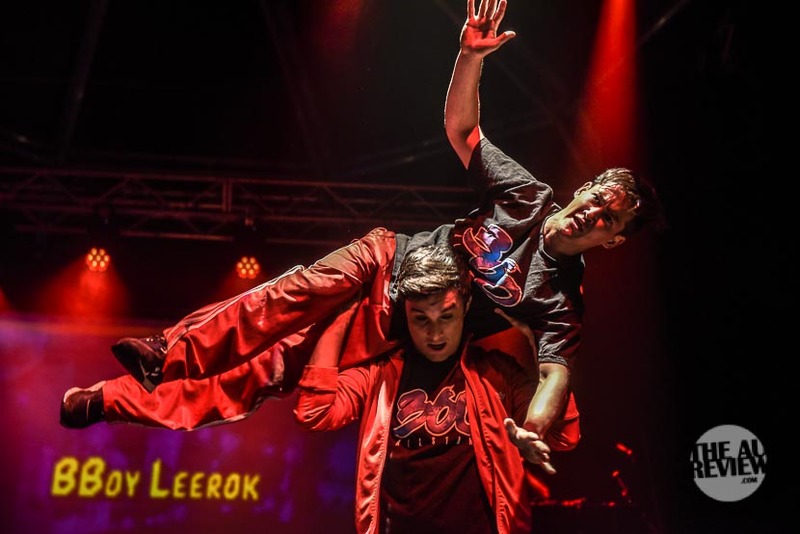 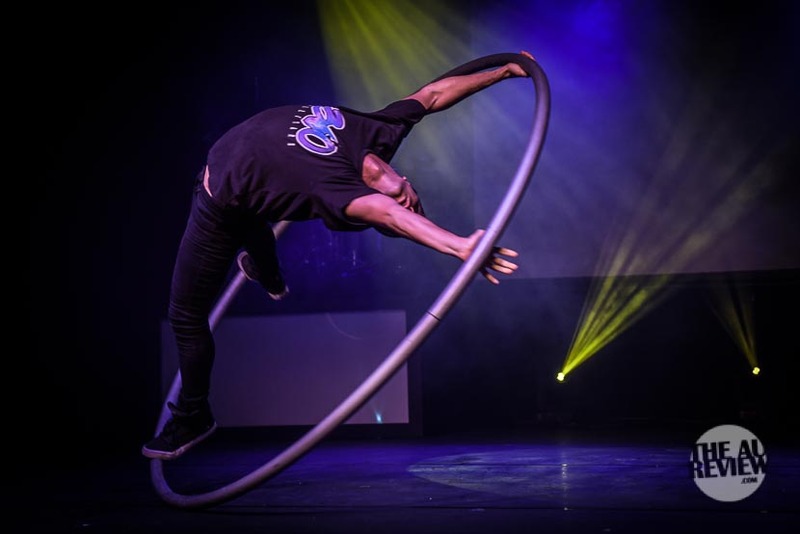 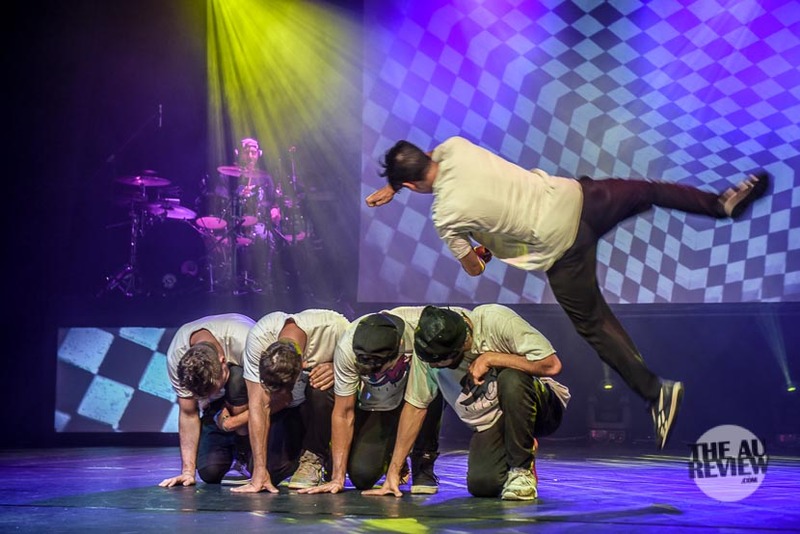 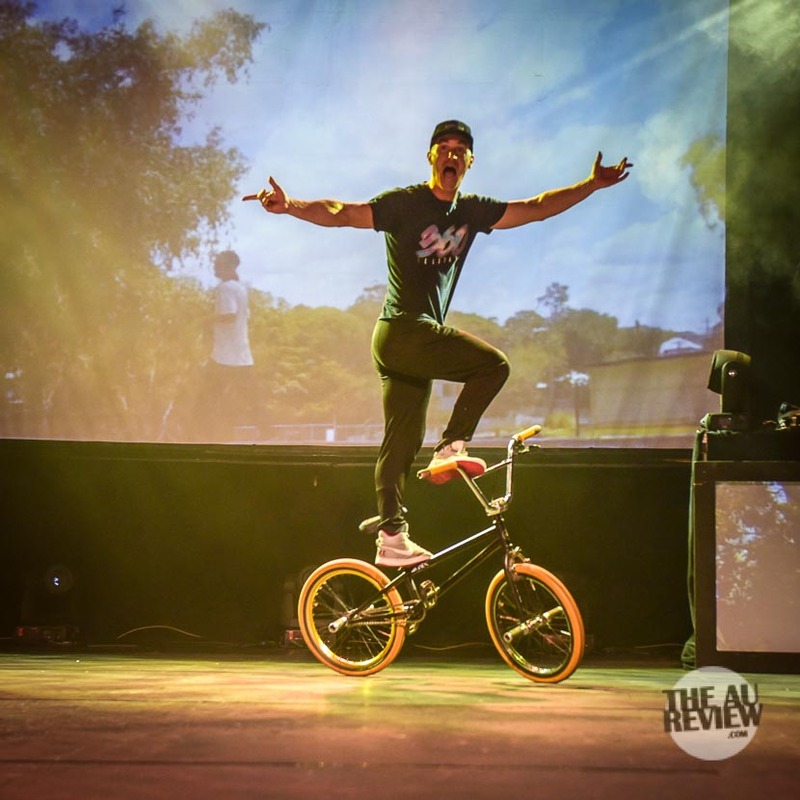 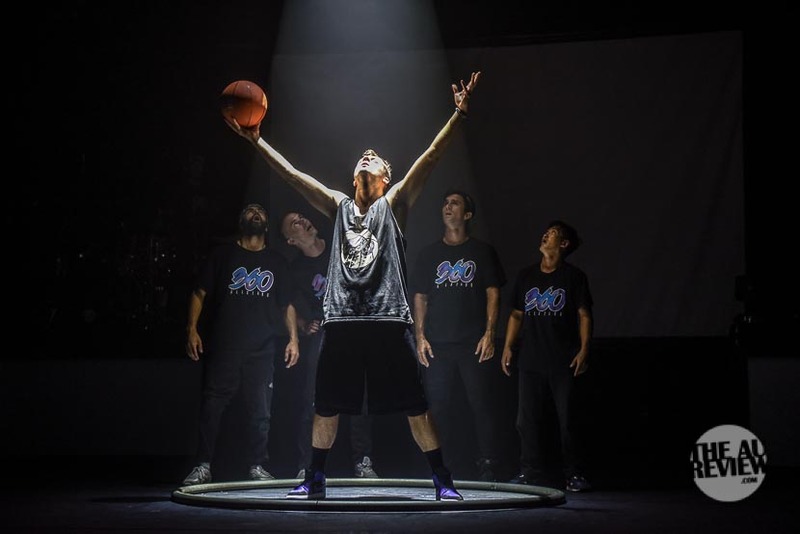 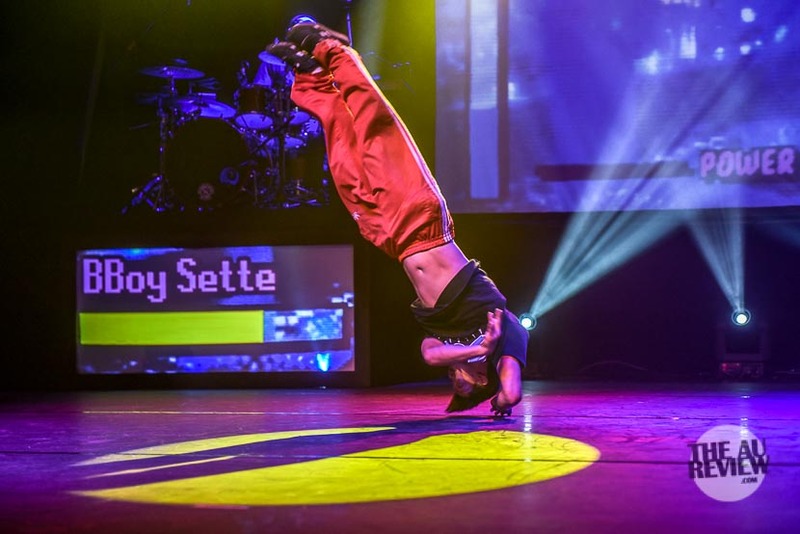 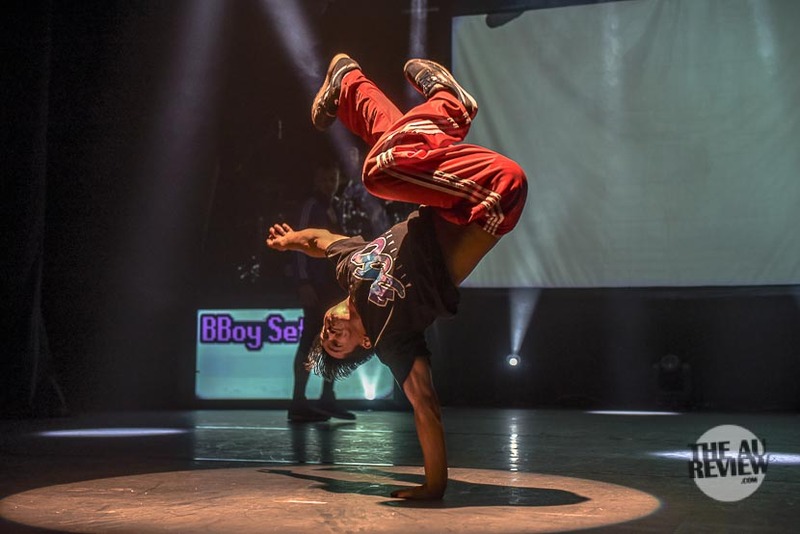 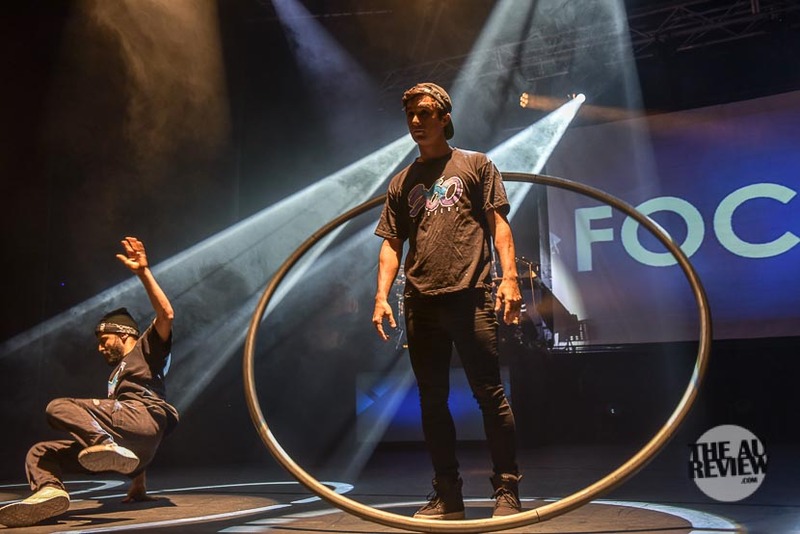 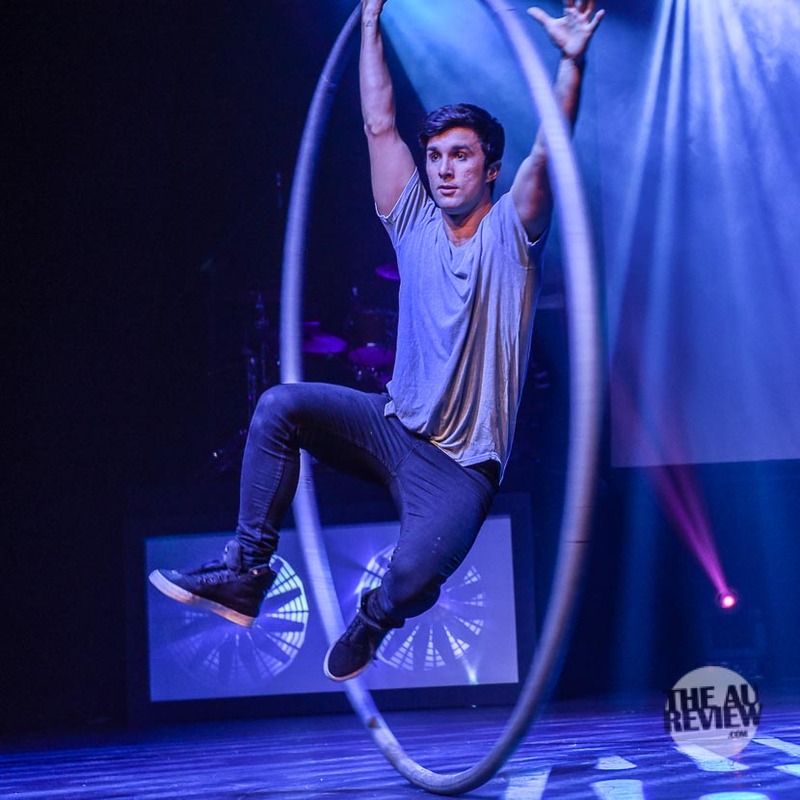 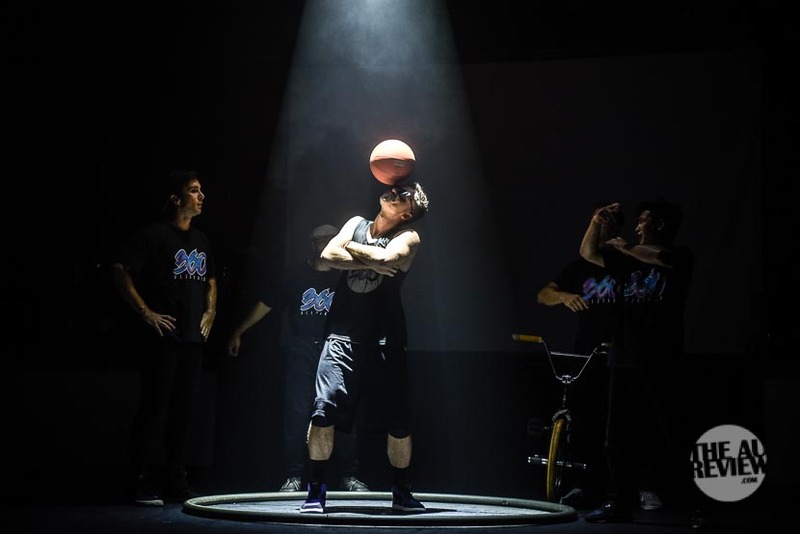 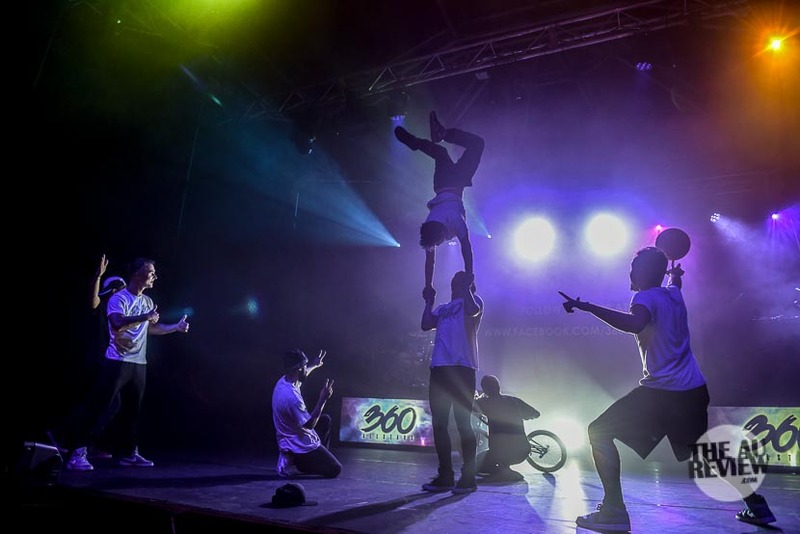 This show is fast paced and an enjoyable demonstration of bike riding, freestyle rapping, drumming, basketball tricks, cyr wheel and more. 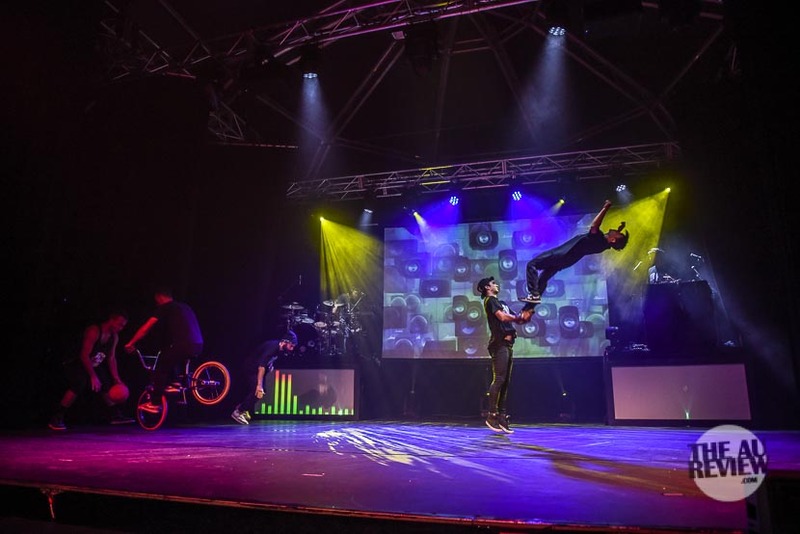 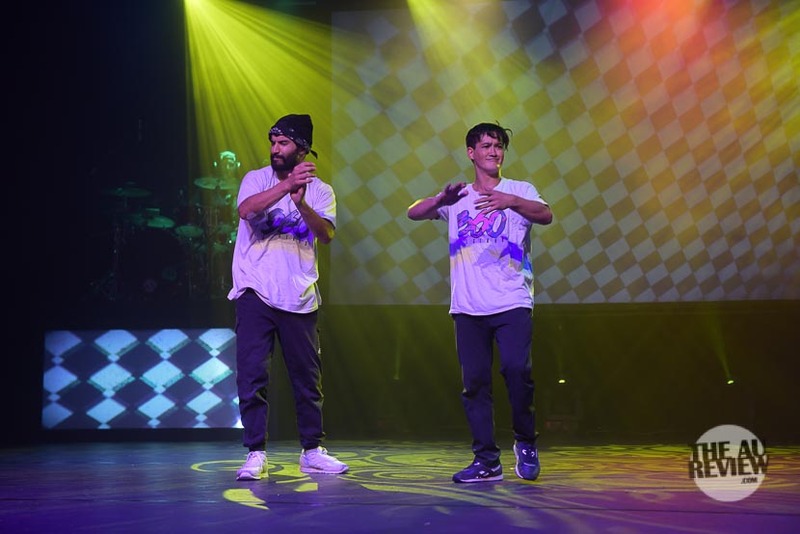 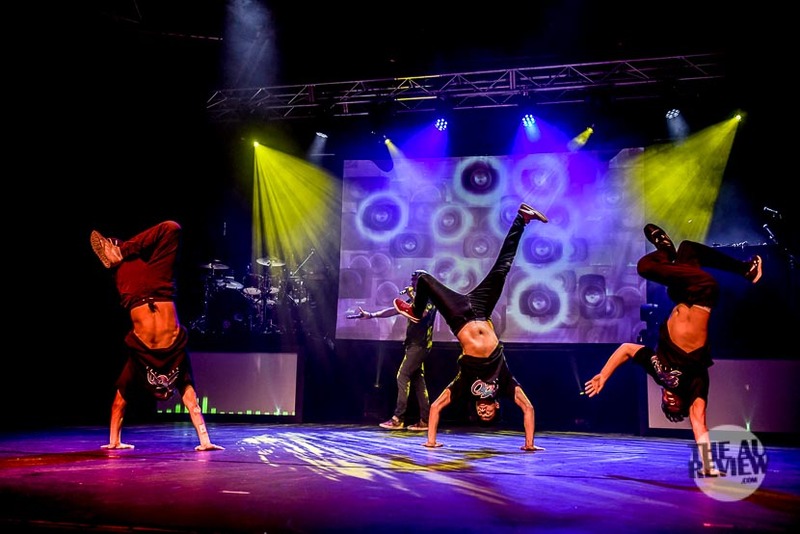 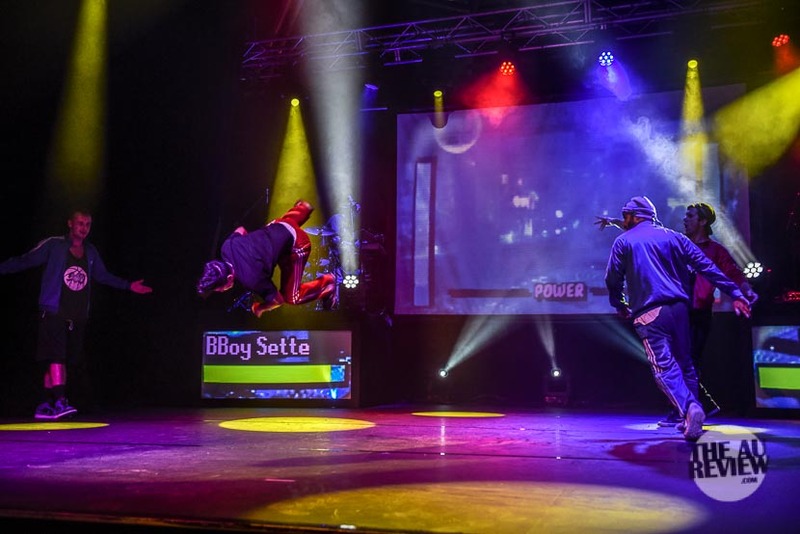 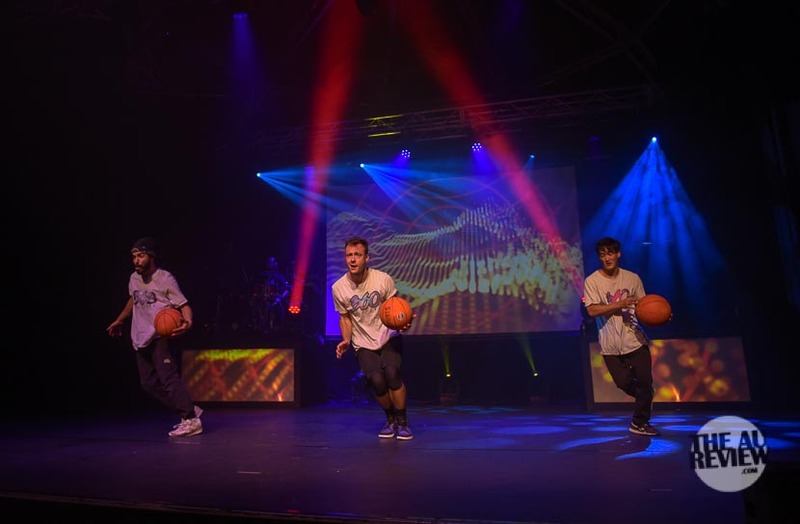 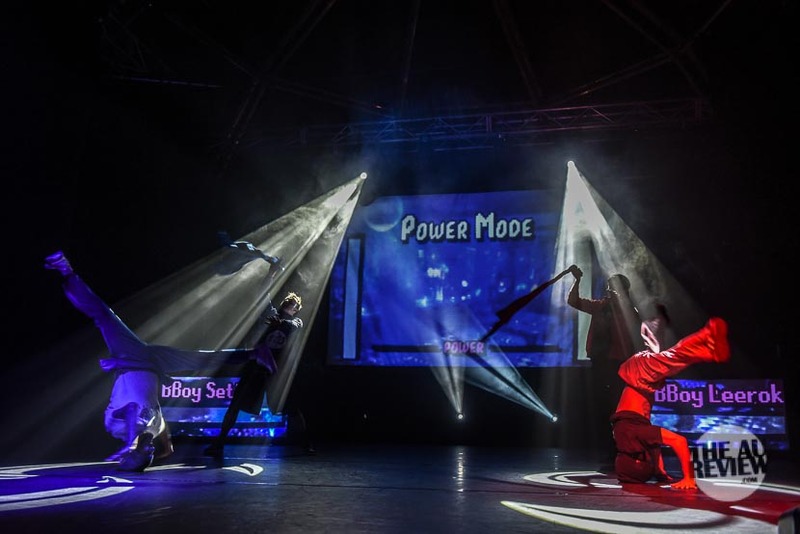 The music and lighting give extra energy to an already energised group of performers. 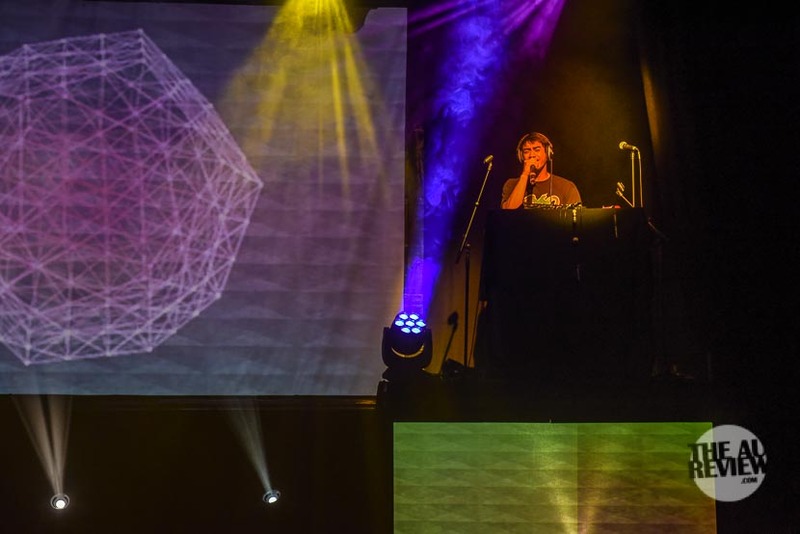 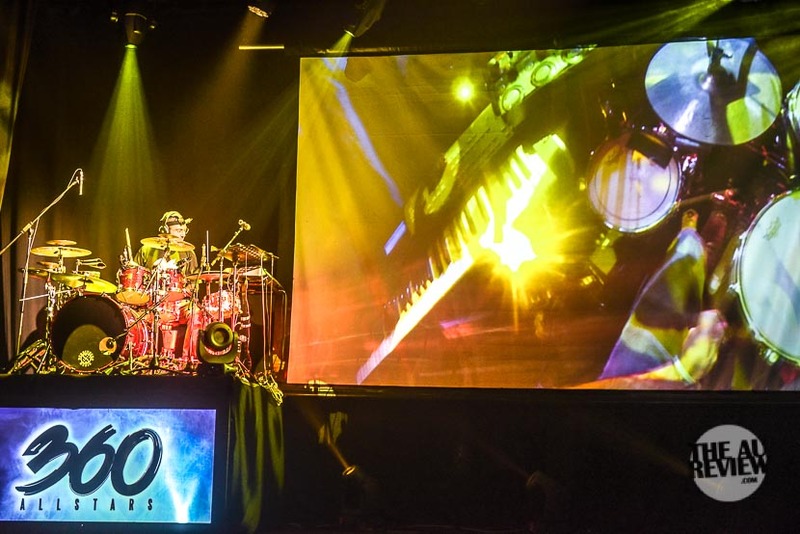 The added bonus is that the music is created live and not just a pre-recorded backing track. 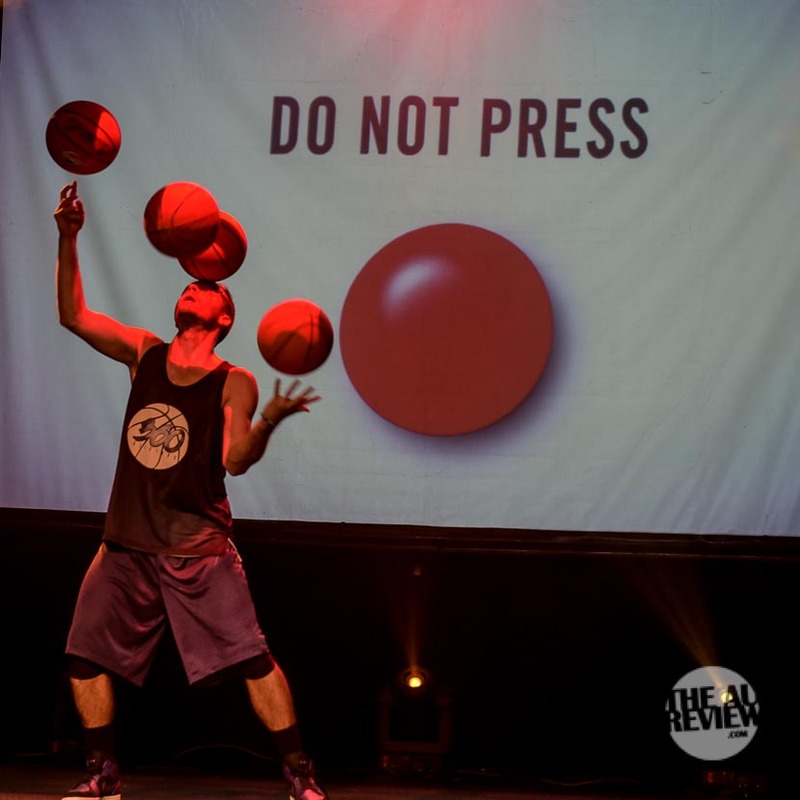 The season at the Adelaide Fringe has finished now, but they are playing other shows around Australia.